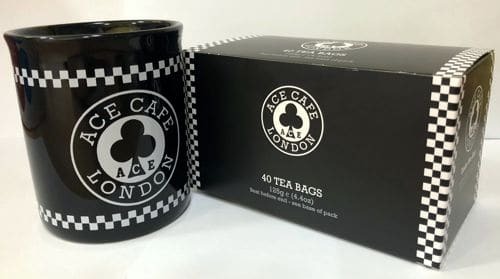 Ace Cafe Tea now available to buy! Win tickets to British Touring Car Championship Finale! The famous Ace cup of tea can be enjoyed at home by all who share the passion and enjoy the taste.